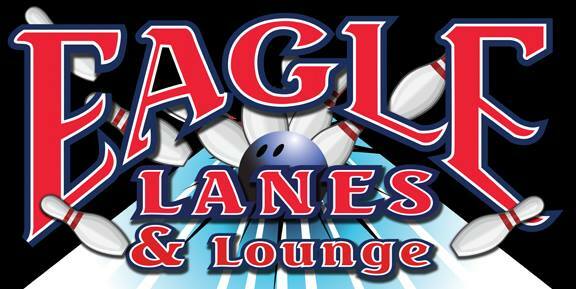 Eagle Lanes is a great place to have fun times with family and friends. 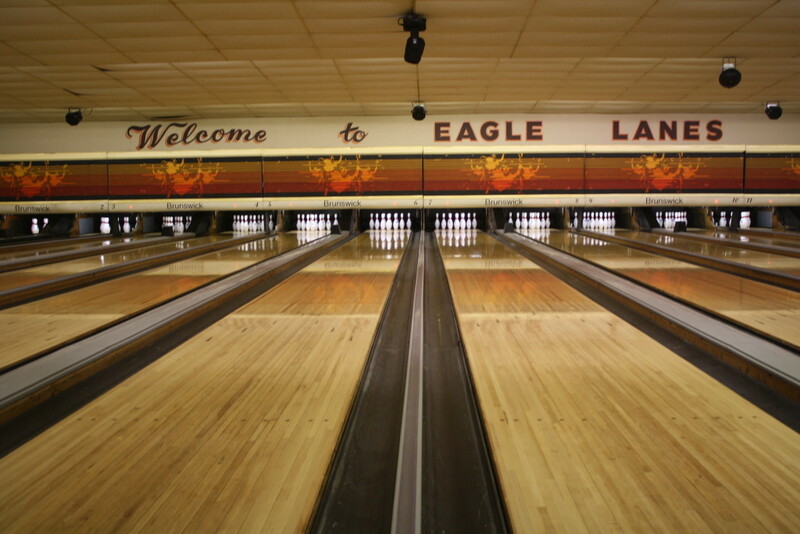 At Eagle Lanes you can have a great time at prices that won’t break your family’s budget. We have plenty of bumper bowling lanes just for kids! Bumpers are great to keep the bowling balls out of the gutters and smiles on the faces of your small children. When looking for family fun in Eagle River look no further than Eagle Lanes! 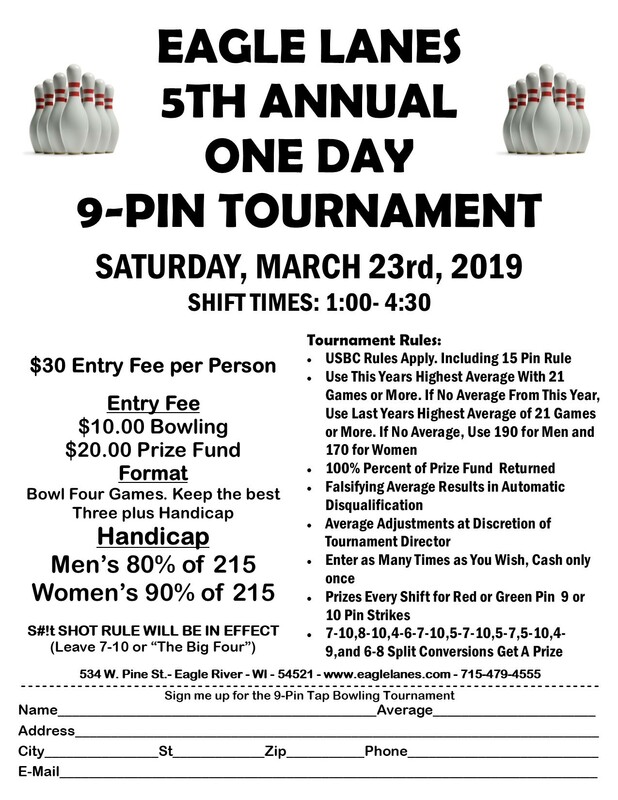 Call (715) 479-4555 for Lane Availability.